Regiobloemist is a flower delivery service for the Netherlands. 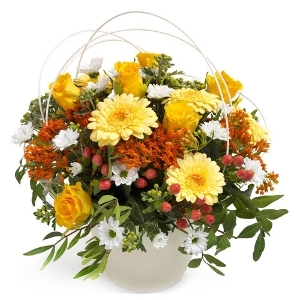 We make it easy and cheap to send flowers to the Netherlands. We deliver every day fresh flowers to recipients in Holland. For example we deliver in Amsterdam flowers every hour. 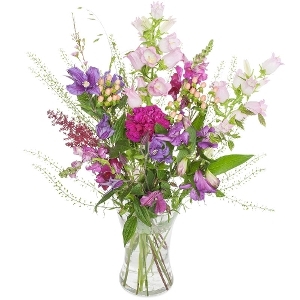 Our bouquets are hand-made and hand-delivered by a neighborhood florist close to your delivery city. 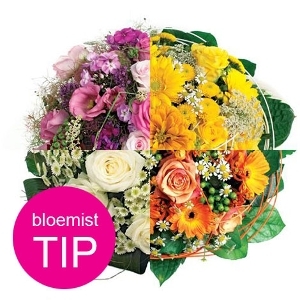 Experience the service of Regiobloemist, we offer the best guarantee and flower service. Of course we speak english, so if you have any questions just call our servicedesk 0031 85 303 4247. Our service is cheap, the flower delivery costs are only € 6,95. Above you will find our TOP 12 populair bouquets we delivered in the last 24 hours. We have more then 650 trusted Dutch florists that deliver our flowers to your loved ones, friends and family. 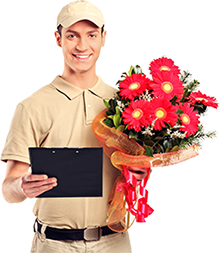 We always pick a local florist near your delivery city. The florist will receive our order, designs your bouquet and deliver the bouquet by hand. 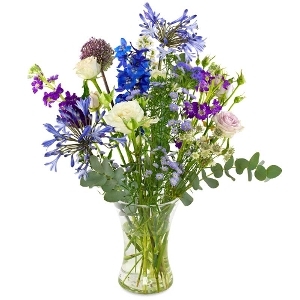 If you want to send flowers for same-day flower delivery, please order before 2 PM (local time). For Saturday same-day delivery, please order before 12 noon. We only charge €6,95 delivery cost for the delivery. We have no extra charge for a same-day delivery. Our prices are excl. this delivery fee, but incl VAT. 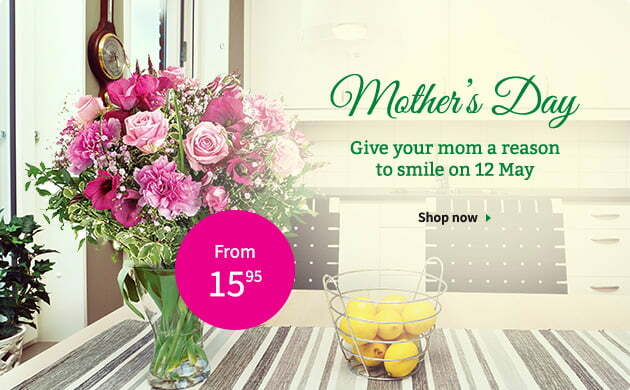 You can easy order flowers online at our shop and pay with creditcard, Paypal or other our dutch payment options.